Romantic Getaways in Maine include the Acadia coastline which provides most of the dramatic ocean landscapes you see in calendars depicting Maine’s famous shoreline. 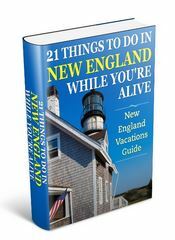 This is the northern section of Maine’s coast with fishing villages, picturesque harbors, and hundreds of coves and inlets to explore. 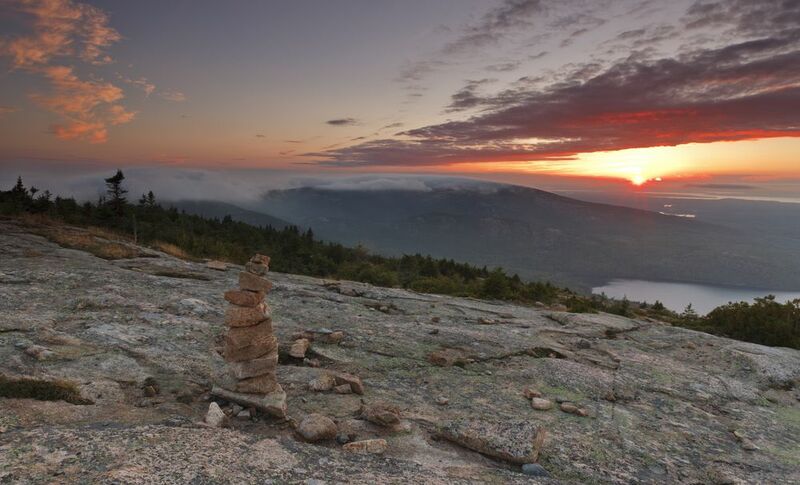 The region also includes New England’s Acadia National Park, and the town of Bar Harbor on the park’s fringe. 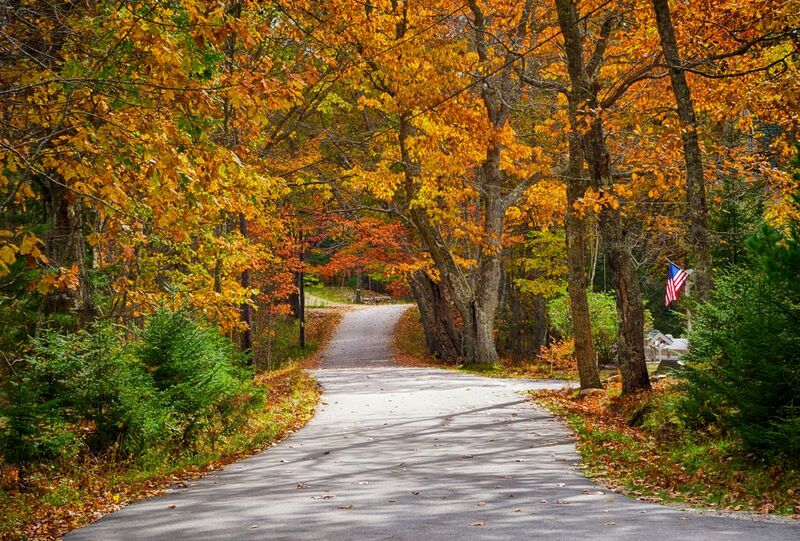 Acadia's dramatic coastline mingles with secluded sandy beaches... Sunset on the summit of Cadillac Mountain... and the miles of carriage roads for biking... more than enough reasons to take your special romantic getaways in Maine. Located mostly on Mt. 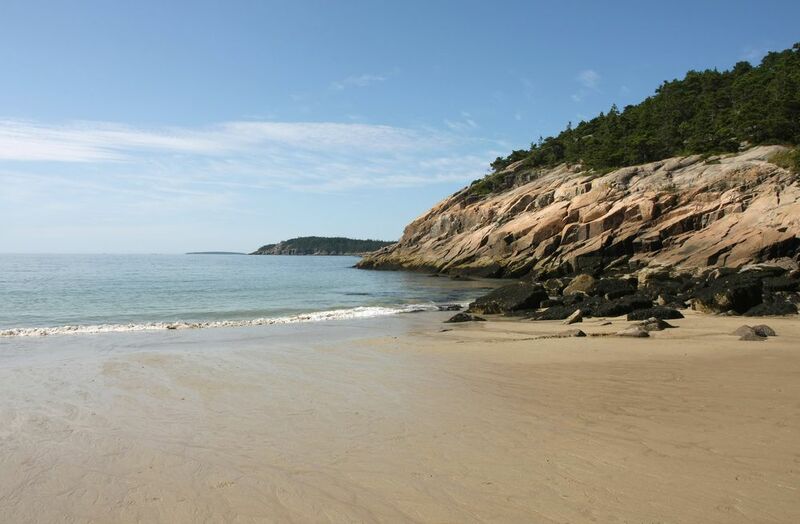 Desert Island, Acadia National Park has mountains (albeit not huge) and the ocean and some sandy beaches. The views are stunning and with Cadillac Mountain it has the highest point on the east coast north of Brazil, and the only fjord – Sommes Sound – on the east coast of U.S.
Be warned… the ocean in this part of Maine is not warm – ever! Bar Harbor makes a good base for lodging and touring the park and the surrounding area of Penobscot Bay and the villages and towns in the hidden treasure of Deer Isle. Though popular during the summer, the park and surrounding area is fairly quiet out of season. There is plenty to do in the National Park area such as hiking, cycling, and canoing, kayaking, and relaxing scenic drive day trips to explore the stunning coastline and find your own places to create memories. 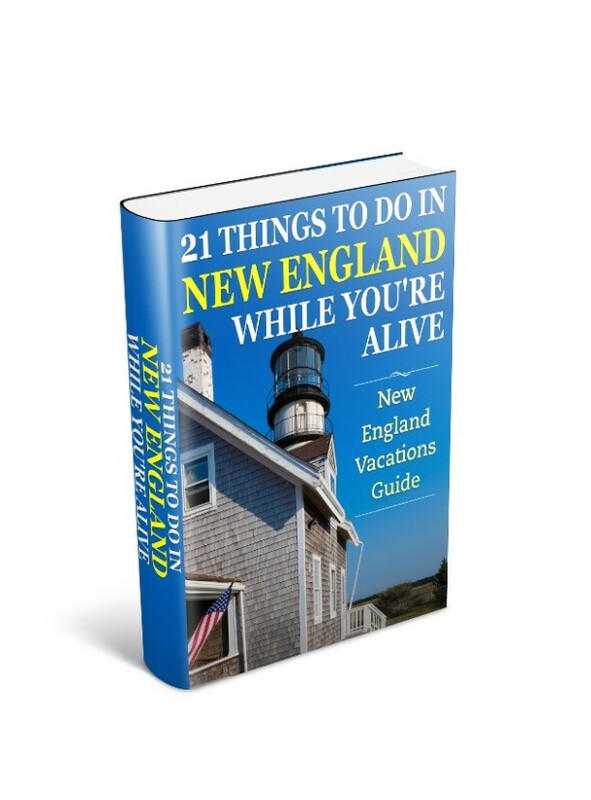 And if neither of these places suits your needs then you can review many other options for Bar Harbor Lodging by clicking here.